The Italian brand creates luxury accessories for the home. Klodea creates a new innovative line of luxury accessories for the home. Inspired by the balance of natural elements, our luxury cabinet hardware collections are designed to enrich any cabinetry with a sophisticated touch. Klodea’s products are the ideal complement for furniture and for the home. 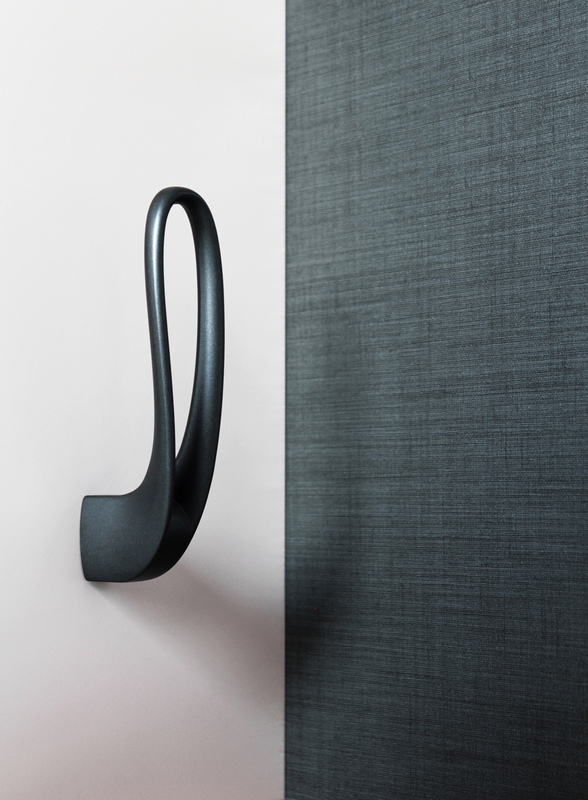 Fluidity, lightweight, concreteness and elegance define the unmistakable character of these handles. The passion for details and attention into research and development are the key values of our pieces where elegance, simplicity and functionality are combined. The 11 collections are designed with artisanal care to ensure that each stage of stylistic and functional development is studied with maximum attention. They are realized in Zamac, a high purity zinc alloy that allows unique shapes and refined design. Klodea was founded in 2015 near Milan, an area internationally renowned as a center for the art of furniture creation. The brand’s core value is to create something unique that can change the idea of a purely functional element into a detail that makes the difference.